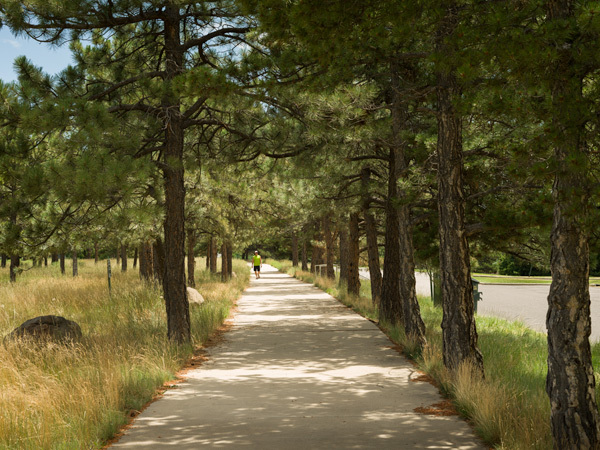 Begun in the late 1860s, this diverse network encompasses four thousand acres of parks and over 30 miles of urban parkways. 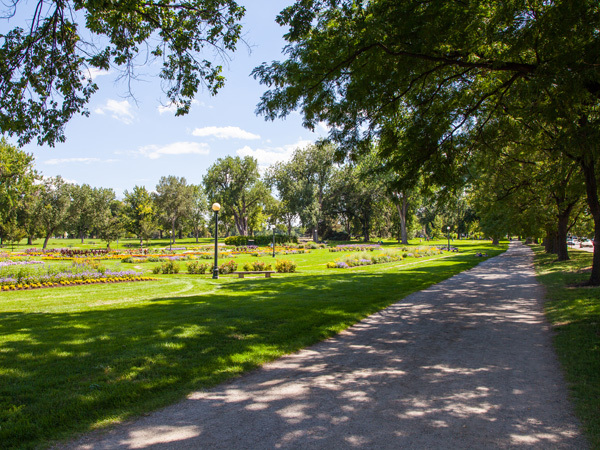 Made possible by irrigation via the 27-mile-long City Ditch completed in 1867, Denver was transformed into a green oasis with street trees, public parks, and a network of parkways and boulevards that frame the city and connect its neighborhoods. 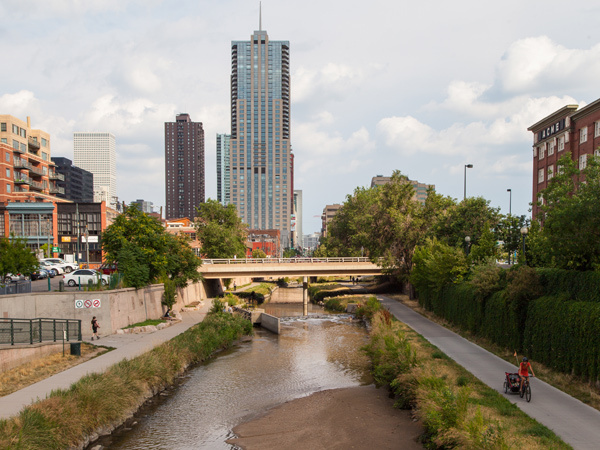 Though not the first master plan for the city, the City Beautiful design developed in 1907 by Charles Mulford Robinson and George Kessler was the earliest implemented plan. 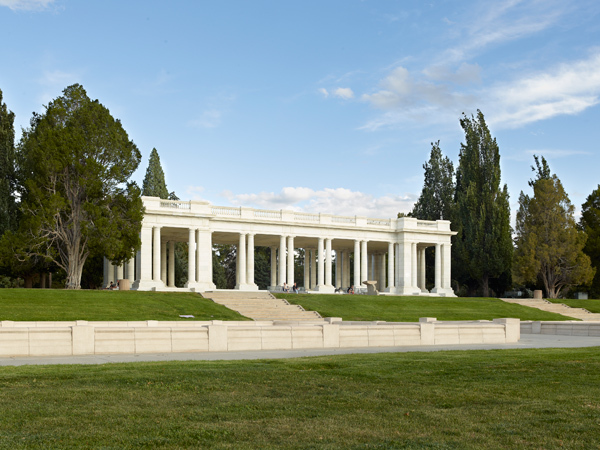 With an emphasis on vistas of the surrounding mountains and civic structures, their plan overlaid parkways upon the existing street grid while preserving and enhancing open space through the construction of parks. Over the years, landscape architects including Reinhard Schuetze, S.R. DeBoer, and Olmsted Brothers helped realize and develop the plan. 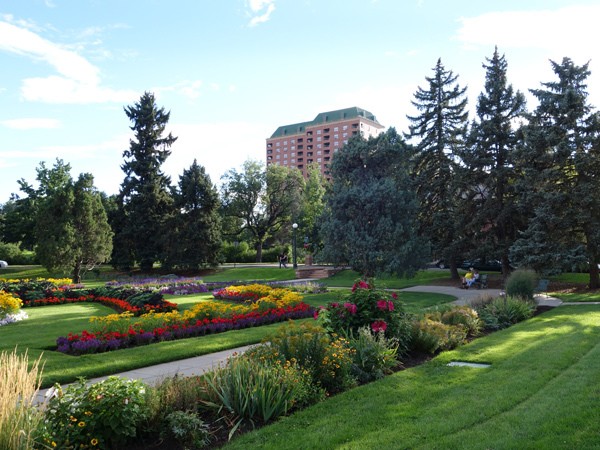 From 1904-1912 Denver’s mayor Robert Speer was crucial in creating a civic identity for Denver by convincing landowners, businessmen, and citizens that parks and parkways would enhance property value and strengthen the city. 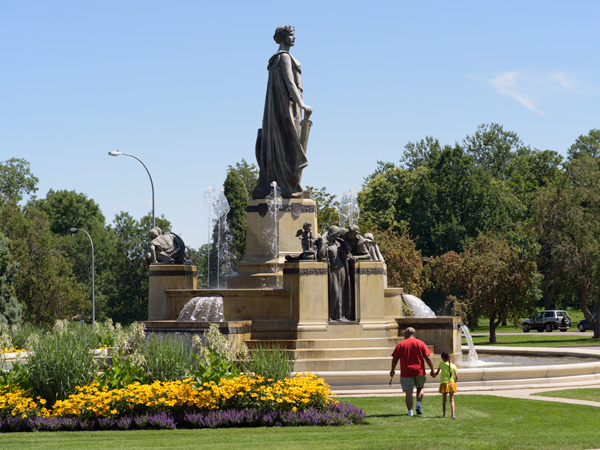 Ranging in size from three to three hundred acres, the parks represent the Picturesque and Beaux-Arts styles while providing formal gardens, recreational fields, and access to a diversity of water features. 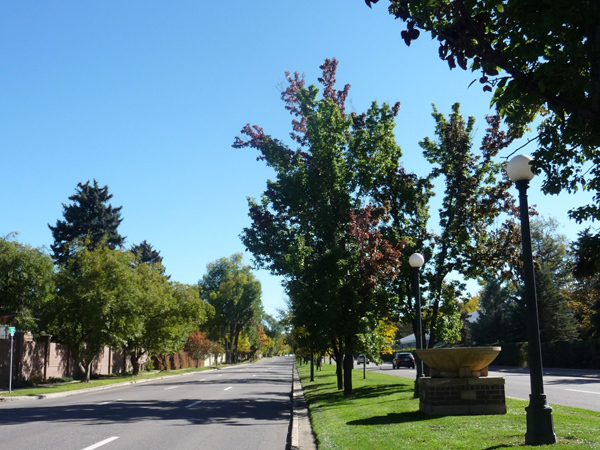 Parkways and boulevards were constructed to follow Denver’s topography and natural water courses and were lined with both native and exotic trees and shrubs. 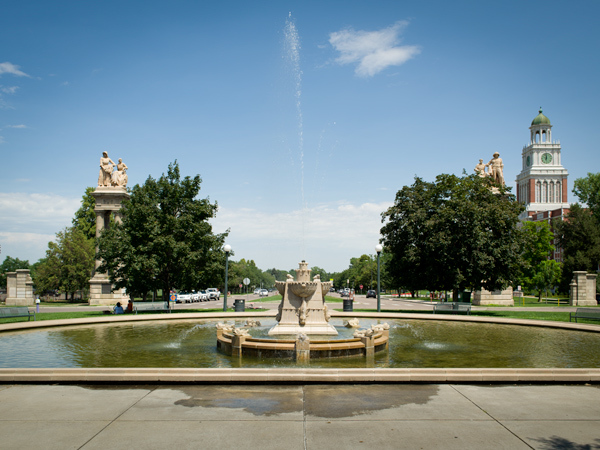 Composed of fifteen parks and sixteen parkways, the Denver Park and Parkway System was among the earliest comprehensive systems listed on the National Register of Historic Places when it was designated in 1986.